Our award-winning design team knows what it takes to make your project the attention-grabbing piece it should be. Utilize our staff of graphic designers to create your next marketing piece. 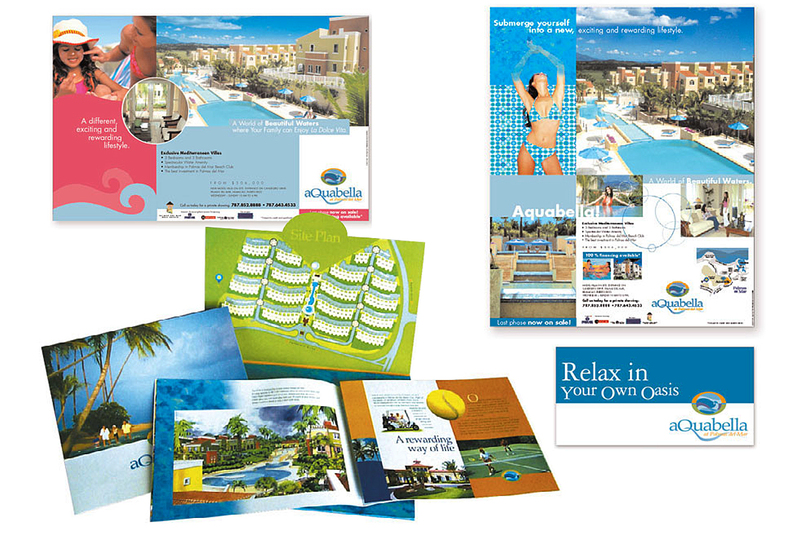 We can layout a design to your specifications or we can handle the project from start to finish. A high-end residences in the coveted Palmas Del Mar Community in Puerto Rico hired us to create their branding campaign. RMK worked with Paradigm Associates in San Juan, Puerto Rico and executed a creative campaign. By targeting local TV along with an aggresive print campaign we got the neccesary exposure needed. The result sold out the first phase of the construction on the first weekend.